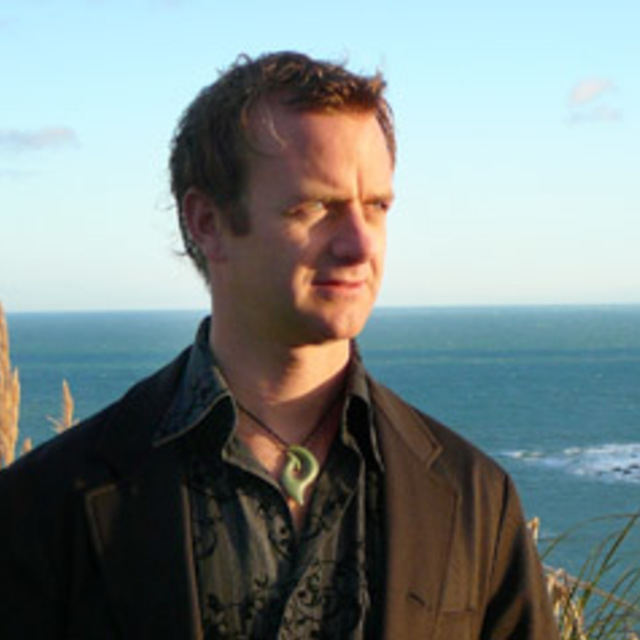 John Psathas' second solo release was voted Classical Album of the Year at the 2004 Vodafone New Zealand Music Awards. This album features his Piano Quintet (2000), a work reflecting the influences of Pärt, Schnittke, Body, Bach and the music of the Greek Islands. Also in this collection, works for piano and percussion including a new recording of Matre's Dance which has been played around the world by Evelyn Glennie. 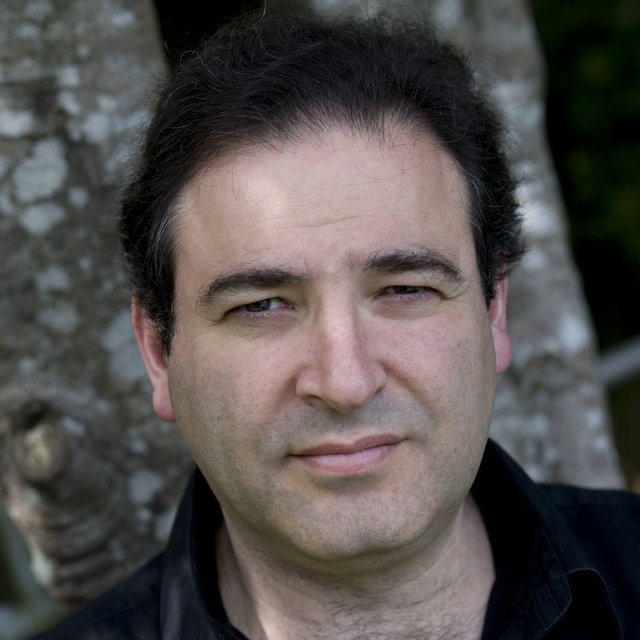 "Psathas writes music that is very much of now; it's beautiful, fashionable, successful.. 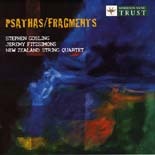 This is a CD you cannot possibly afford to be without" - Rod Biss, Sunday Star Times.